Briefing event on MK Council’s Health and Wellbeing strategy. Are integrated healthcare, prevention and reducing health inequalities of interest to you? 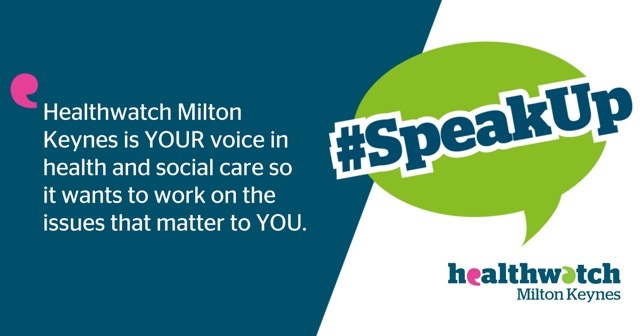 We are working with Community Action:MK to run a briefing on MK Council’s Health and Wellbeing Strategy for Milton Keynes. Members of the public and VCS groups who are interested in finding out more about the strategy and feeding into it. The strategy is centred around lifelong health and wellbeing, both physical and mental, for all our residents. Starting well – What happens from pregnancy up to the age of 2 has an impact and influence on the rest of a child’s life and we want to get this important stage right when you need help. As a child develops into adulthood we need to strengthen our children’s social and emotional skills and encourage a healthy lifestyle, as building resilience is key to promoting health and wellbeing. Living well – We want to do all that we can to make our city a great place to live and work. Research shows that all these things can affect your physical and mental health. Ageing well – The population aged 85 and over in MK is predicted to increase by 86% from 4,300 in 2017 to 8,000 in 2030. With this in mind, we need to do all that we can to adapt and meet the needs of this increasing section of our city. We must use all the resources and technologies available to take care of both the physical and mental aspects of their health.